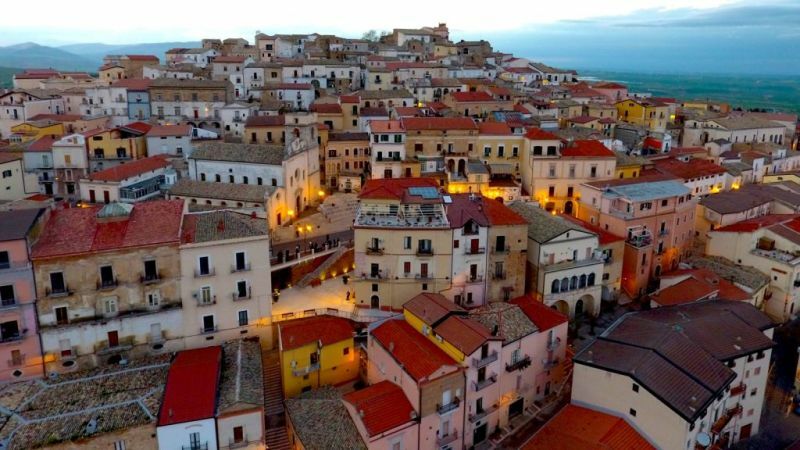 Wow: This Italian Town Candela Is Offering €2,000 For People To Move There! offering 2,000 euros ($2,350) to encourage people to relocate. opened its treasuries in hope of boosting the town’s appeal. However, for anyone to receive the money, they must be new residents of Candela, rent a house and have a job with a salary of at least 7,500 euros per year. Tax credits on city waste disposal, bills and nurseries could also be offered. to reclaim ancient traditions and myths. and plans to open a toy museum and a showroom of medieval dresses.